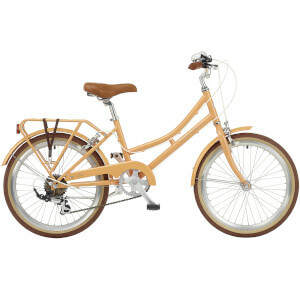 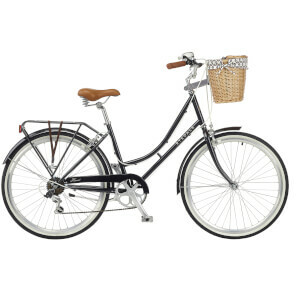 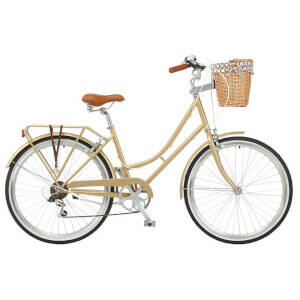 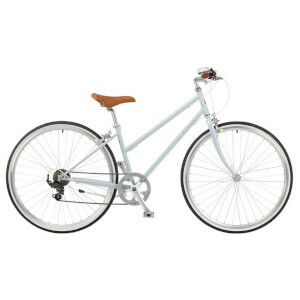 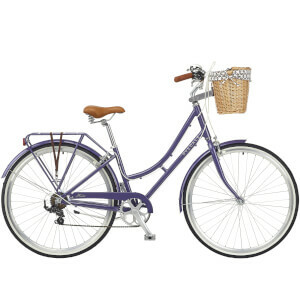 Ryedale bikes is Insync’s range of stylish women’s bikes, designed for the modern and urban lady commuter. 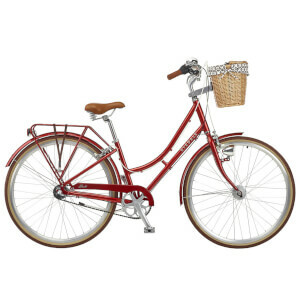 Each Ryedale Bike model is crafted with a classic heritage design, and equipped with removable baskets for all your accessories. 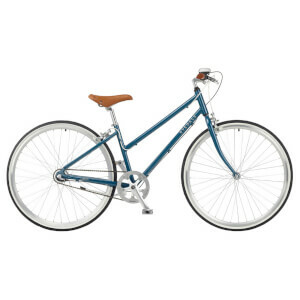 Built for leisurely riding, each bike in the Ryedale Bike series delivers a relaxed riding position, incorporating lightweight components and a superb build quality that is the product of peerless attention to detail. 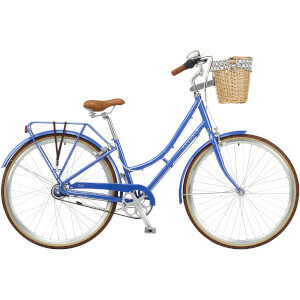 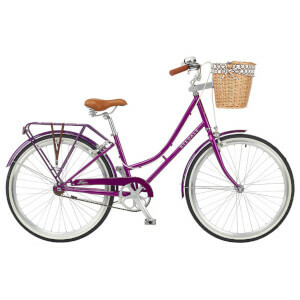 Ryedale women’s Bikes are a statement of grace & style and are designed with a detailed study of colour trends to give our female riders the confidence that any colour option they may chose will be totally insync with all the latest fashion trends. 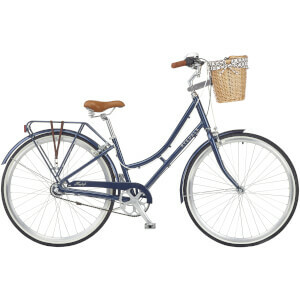 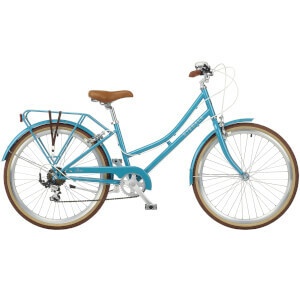 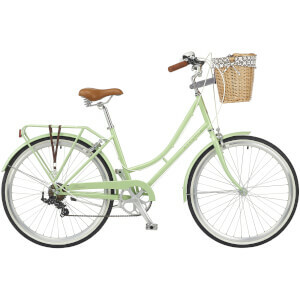 Ryedale women's bikes allow a rider to express herself, to reflect her own unique style with contemporary colour choices, innovative paint finishes and cutting-edge retro design.